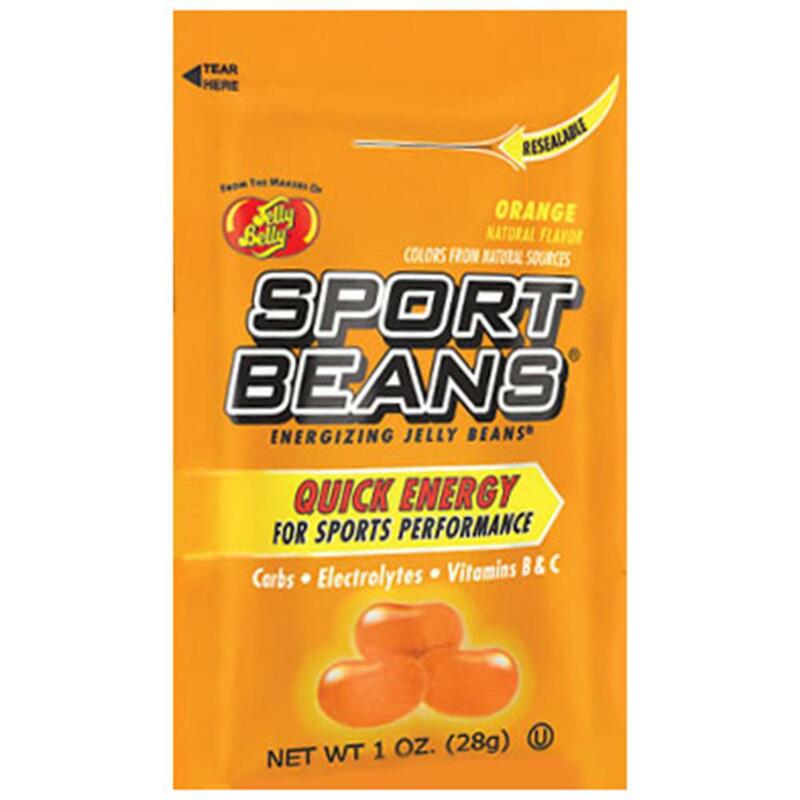 Orange Sport Beans jelly beans from Jelly Belly. With vitamins B, C and electrolytes. Great for exercise. Made with natural flavors and colors from natural sources. Your senses will be lit up by the powerfully juicy citrus taste. Brought to life with natural ingredients, Orange is brisk and invigorating, yet classically simple.